Bel-Loc Diner, ca. 1981. Photo from The Baltimore Sun. 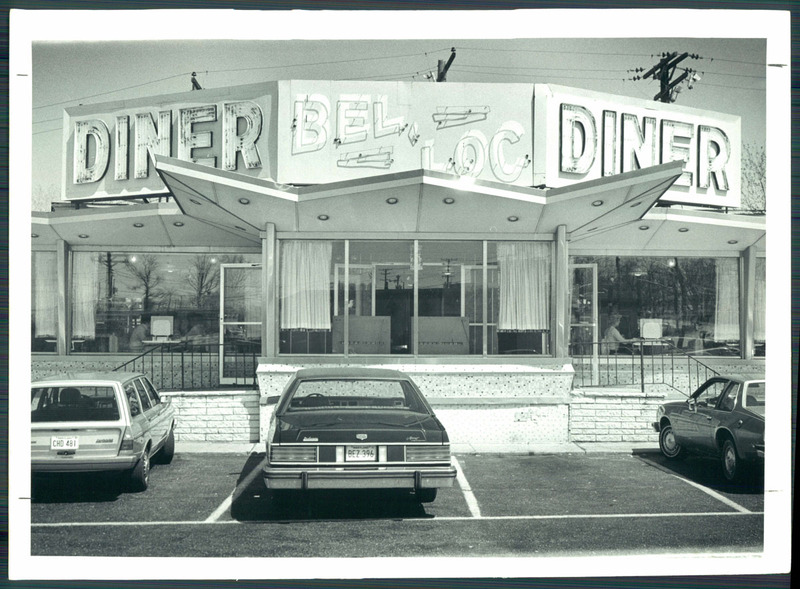 In June 2016, Preservation Maryland made a stand for the value of the recent past by supporting the rehabilitation and reuse of the Bel-Loc Diner, a Parkville, Maryland landmark for over 50 years. The organization’s position was prompted by a plan to demolish the iconic diner to create space for a mundane Starbucks franchise. As a result of Preservation Maryland’s involvement, thousands of Marylanders signed a petition encouraging Starbucks to reuse the building and dozens of media outlets reported on public support for the glistening mid-century modern diner. Despite the broad public support for the adaptive reuse of the building and a series of conjectural drawings and schematics created by Preservation Maryland showing how reuse was a viable alternative, Starbucks has been unwilling to consider reuse and is moving forward with their demolish-and-replace plans. Without any regulatory requirement to save the structure, Starbucks has the full authority to move forward. Preservation Maryland has begun an effort to convince Starbucks to consider deconstructing the building rather than sending the irreplaceable materials to a local landfill. While not the best-case-scenario, deconstruction would save signage, panels and interior materials from becoming construction refuse and instead provide materials for other recent past rehabilitation projects.